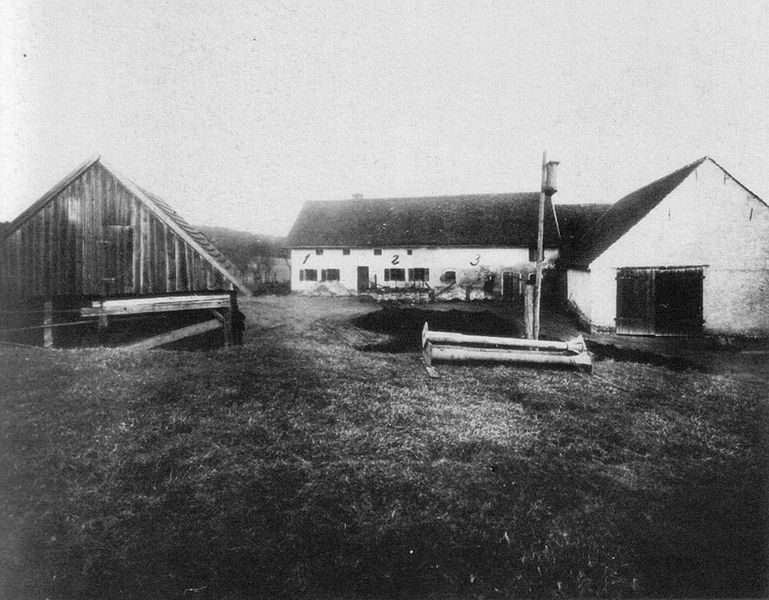 March 31st, 1922 left the world with a set of six unsolved murders in the farmstead known as Hinterkaifeck, whilst that is not it’s official name due to the location that is how it has become better known. This makes for an interesting read for armchair detective enthusiasts. A few days before the crime occurred farmer, Andreas Gruber, had told neighbours he had found footprints leading up to the farm but none leading away again. The house keys had gone missing several days beforehand and despite hearing footsteps in the attic for some reason he did not report the events to the police. 6 months before the event a former maid had left, she had claimed that the farmstead was haunted. The new maid, Maria Baumgartner, arrived a few hours before the event. The bodies of the family and maid were then found on the 4th April after no one from the house had been spotted for several days. Cäzilla had not shown up for school and the post had been left untouched. An investigation was launched and they believe that somehow the older couple, then daughter Viktoria and her daughter Cäzilla were lured out into the barn one by one and killed. Two year old Josef was killed as he slept in his cot in his mother’s room. The maid was killed in her bed chamber and that left no one alive from the family unit on the farmstead. An aspect called into question about this is what might have happened to Viktoria’s husband, Karl Gabriel as he had been reported as killed in the French Trenches in 1914. His body had not been recovered leading some to suggest that it might have been a false report. The victims memorial can be found at Waidhofen but their skulls are not there, they were lost because they were not returned from Munich, during the chaos of World War 2 they were lost after being sent there for further analysis. Apparently Clairvoyants were also allowed to look at them in the hopes of more clues. That they did find from Cäzilla’s autopsy is that she lay there for several hours dying next to her grandparents and her mother. The distress had led her to pulling out tufts of her own hair.